The amenities at our Ontario apartments work to make your life easier. Once you visit us and view them in person, you’ll be eager to fill out your application and start the move-in process. With newly renovated apartment interiors and community amenities designed to improve your quality of life, the choice for a new apartment has never been easier. Inside our Ontario apartments, you’ll find features including window coverings, a full-size washer and dryer, stainless-steel appliances, and central air. Select apartments include vaulted ceilings, plank flooring, and extra storage. Your fully equipped kitchen includes a dishwasher, disposal, self-cleaning oven, and built-in microwave. An abundance of storage space makes Tuscany Village Apartments the ideal choice for Ontario apartment living. Do you think our apartment features sound great? Wait until you check out our community amenities. Workout in our fitness center and ditch the overpriced monthly gym membership. Have a long day at work or school? Relax in our invigorating spa or take a dip in one of our two sparkling swimming pools. One amenity that differentiates us from other Ontario apartments is our his-and-hers saunas. Sit back, relax, and let the heat of the sauna alleviate your worries and give you a brighter glow. 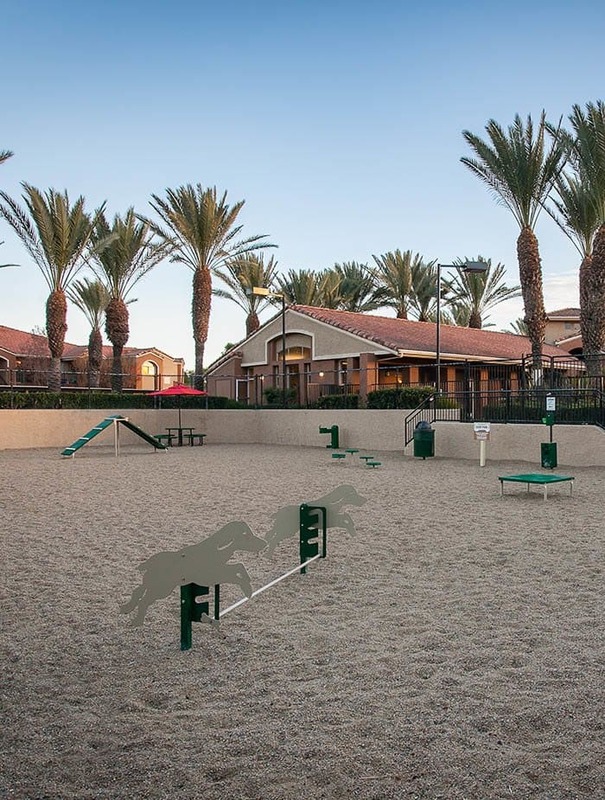 In addition to the convenient and luxurious community amenities located on property at Tuscany Village, we’re close to all of the places that matter most to your daily life. From great schools to easy freeway access and bus routes that help you get around the city, you’ll appreciate the convenience that our location brings to your life. Learn more about our neighborhood and then come visit us in person to understand what your life will be like at Tuscany Village Apartments.